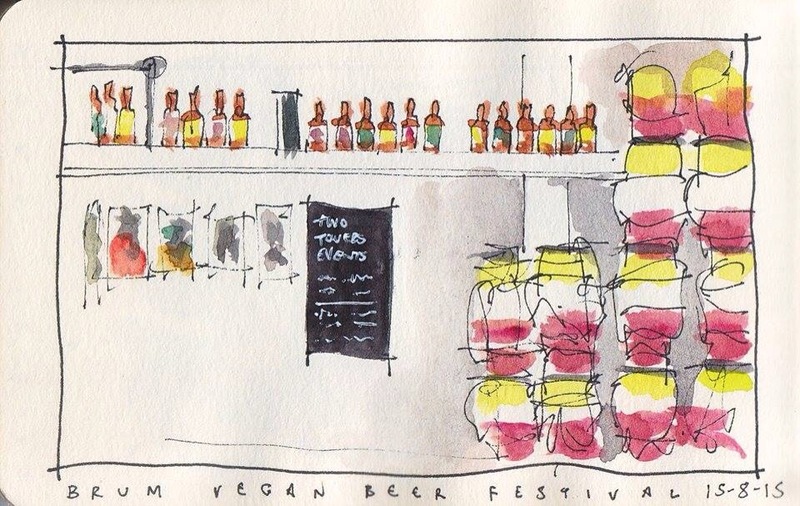 Brum Vegan Beer and food festival 15th and 16th July 2016. Hurray! It’s that time of year again. 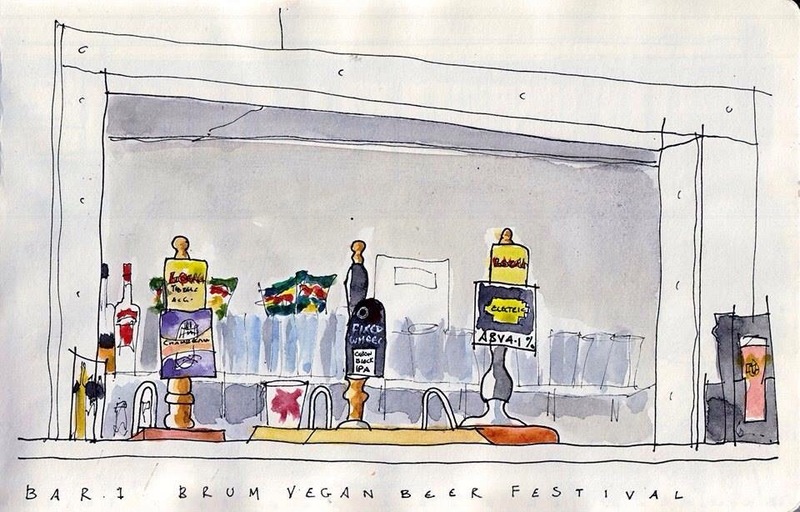 The legendary Brum Vegan Beer Fest is nearly upon us, with a lip smacking line up of local Brewers for thirsty beer drinkers to try. Of course you don’t have to be Vegan or Veggie to love them, but it sure helps. Last years event was one of the best and most fun times I’ve had since I begin my blog. Just quality Berra and friendly and happy chatter that makes this event unique in the Birmingham Summer calender. This year there are twelve local breweries involved in its ever expanding drink fest. A varied selection of brews hosted by the daddy of them all Two Towers Brewery in their Gunmakers Arms pub in the City Centre. 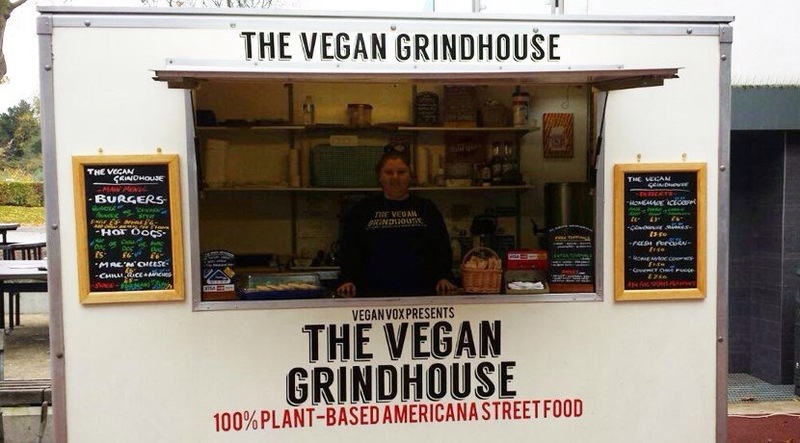 Food is also on offer from The Vegan Grindhouse. 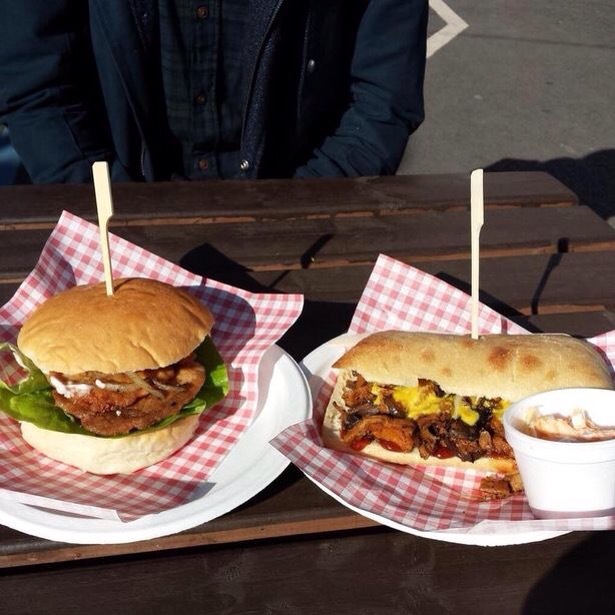 Sadly ChangeKitchen CIC will no longer be in attendance. (Details of dishes to come when I have them). Freedom Brewery: Authentic lager, 4% (pale). Freedom Authentic has a citrus nose, and sweet malt and roasted cereal aromas. It’s well-balanced, with a bitter finish. Rocknroll Brewhouse: Bramble On, 4.7% (pale). A stronger strength version of one of our popular pale ales, single hopped with British Bramling Cross hops. Sacre Brew: Sirenia, 4.1% (pale). Citrussy American-style wheat beer. Brewed with lemongrass, orange & lemon peels, coriander seed, and chamomile. Two Towers Brewery: Chamberlain Pale Ale, 4.5% (pale). A crisp, light, well-hopped traditional pale ale that yields the flavours of four carefully balanced hops with considerable, but not overwhelming, fruits finishing with long traditional sweet, biscuit malt and very pleasant distinctive nutty flavours. Two Towers Brewery: Demon beer, 4.1% (pale). A rich IPA with a syrupy body. Mango and orange flavours give way to hints of lemon & grapefruit with a long lasting finish. Two Towers Brewery: Hockley Gold, 4.1% (amber). This is a sweet, deep gold-coloured ale with a distinctive syrupy texture surrounding subtle fruit flavours, all underpinned by that fulfilling malt undertone providing the Two Towers characteristic ‘long’ final palette. Two Towers Brewery: Jewellery Porter, 5% (dark). An outstanding, highly-acclaimed, full-bodied stout with a thick texture, producing a complex range of tastes that include coffee, chocolate and toffee with a delightful array of subtle fruit notes. 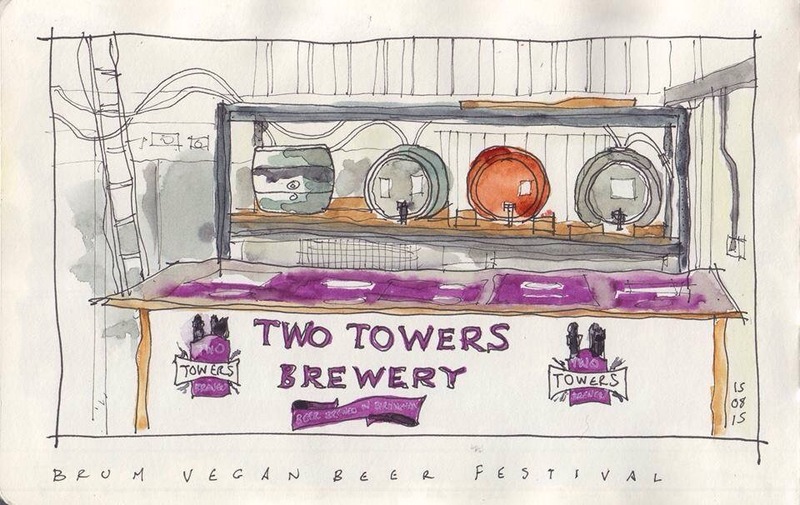 Two Towers Brewery: Number 11, 4.3% (pale). An ale perfect to reflect a warm summer’s day, with floral notes hitting you on the nose and in the flavour profile. The fruit and light malt flavours give way to a very long bitter but smooth and long lasting finish. The Backyard Brewhouse: Summer, 4% (pale). Cradock’s Brewery: Stout, 4.5% (dark). This black beer has been brewed to capture all the joys of stout without being too heavy. It owes its depth to the blend of roasted malts and a subtle use of hops. (cask). Our German wheat beer in honour of Tour legend Jan Ullrich, big banana flavours on a vienna and pils base topped of with melon flavours from the new German hop huell melon. The Fownes Brewing Company: Upper Gornal bitter, 3.8% (amber). Traditional Gornal bitter malt profile with a modern hopping regime. Green Duck Beer Co’ Hoppy Hopkins, 4.6% (pale). A stramash of high alpha hops combine to give a super hoppy bitter beer with citrus and herbal flavours. Kinver Brewery: Swallow’s T’Ale, 4.1% (pale). A light golden bitter, brewed with a selection of English and American hops. Twisted Barrel Ale Brewery and Tap House, Export India Porter, 6% (dark). A hoppy roasted porter with huge coffee aroma and a lasting bitter finish thanks to the liberal use of Cascade, Chinook and Columbus. An Ale for Lager drinkers and a Lager for Ale drinkers! Cofton Common is our Hybrid Lager, brewed with German Noble Tettnanger hops and then fermented at low temperatures for a clean flavour profile. We leave Cofton Common to mature in a cold cellar for at least 4 weeks before serving, as is traditional with German lager brewing. The Vienna malt gives this beer a dry lightly biscuity backbone that tastes equally good as a winter warmer or a crisp, refreshing summer ale. 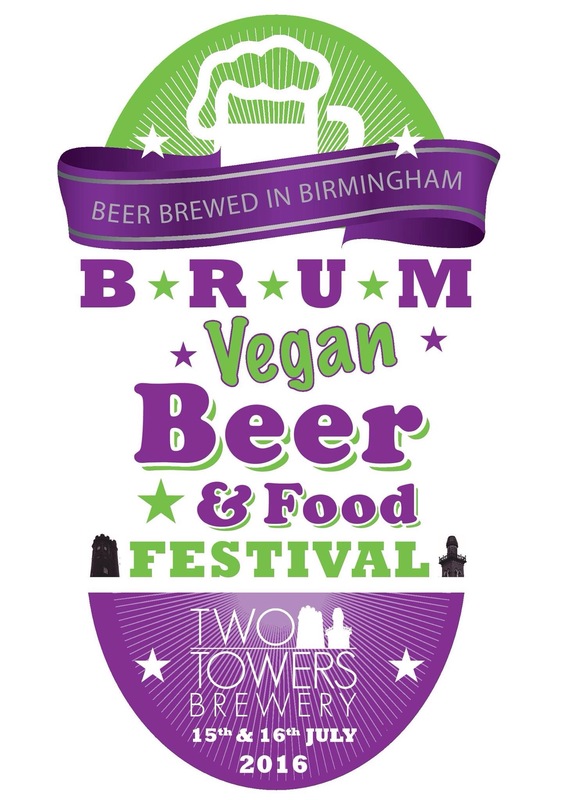 It looks a fantastic line up and should be an amazing two days celebrating llocal Vegan friendly beers with two outstanding Vegan foodstops. 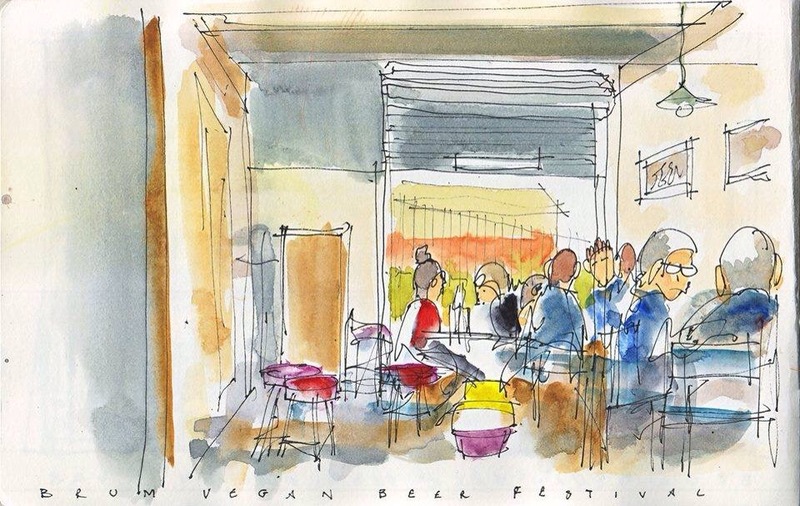 Thanks to Tim, Birmingham Urban Sketchers for the Art Work from last years event. « Bonjour Birmingham – Bistrot Pierre is in town.